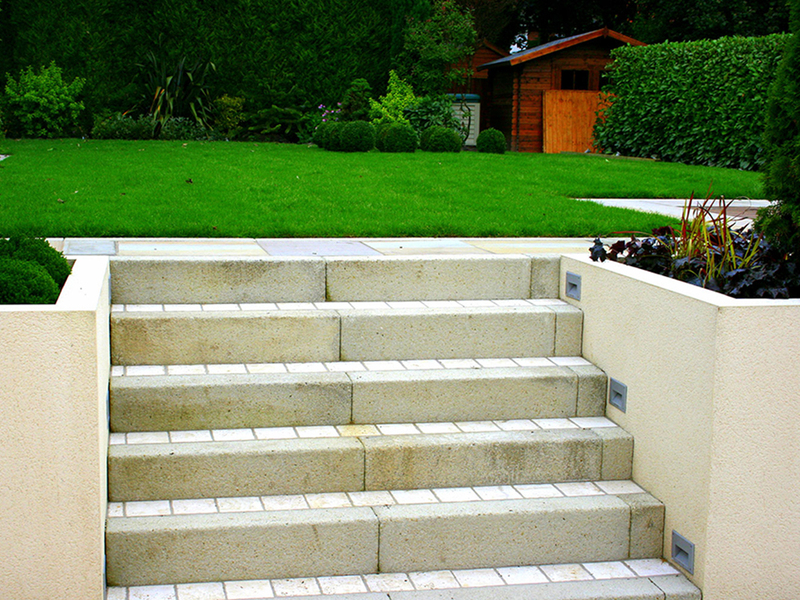 Steps are useful to structure terraces and bring some height differences in a garden as well as connect the house with the garden and driveway area. 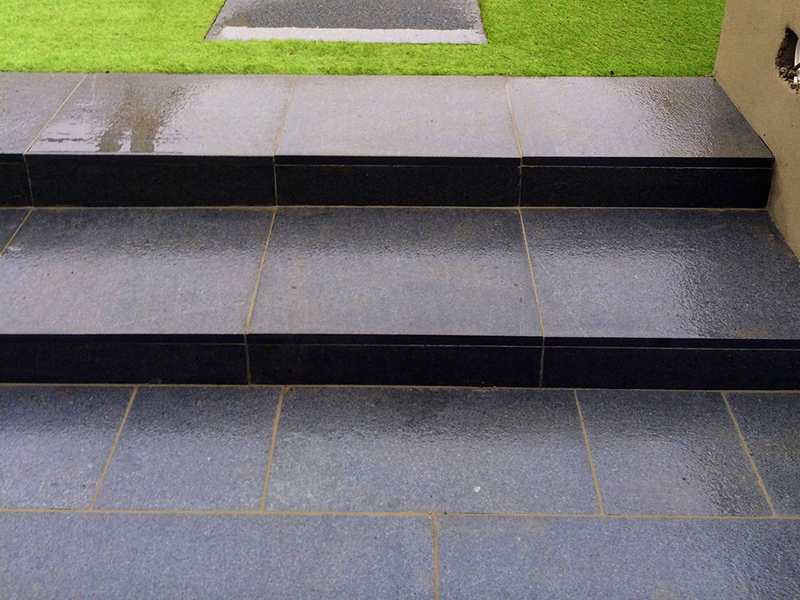 There are a lot of different ways to built steps. 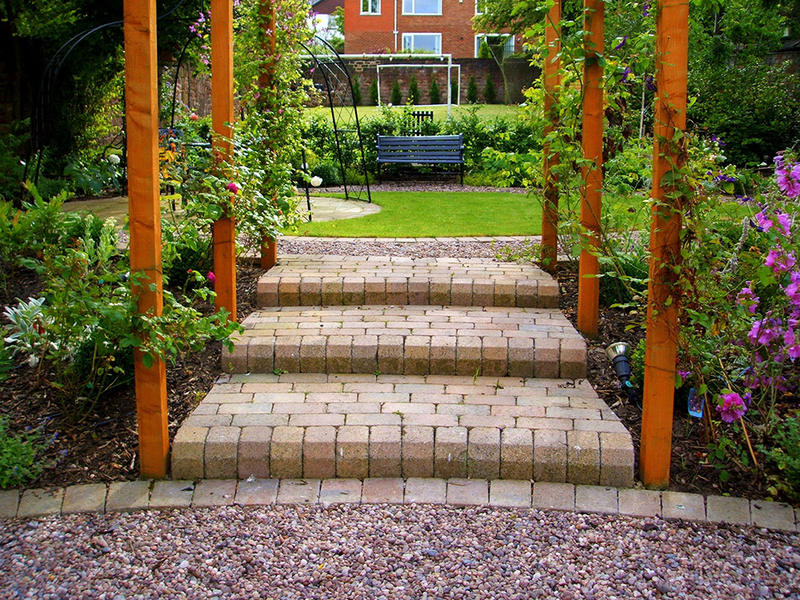 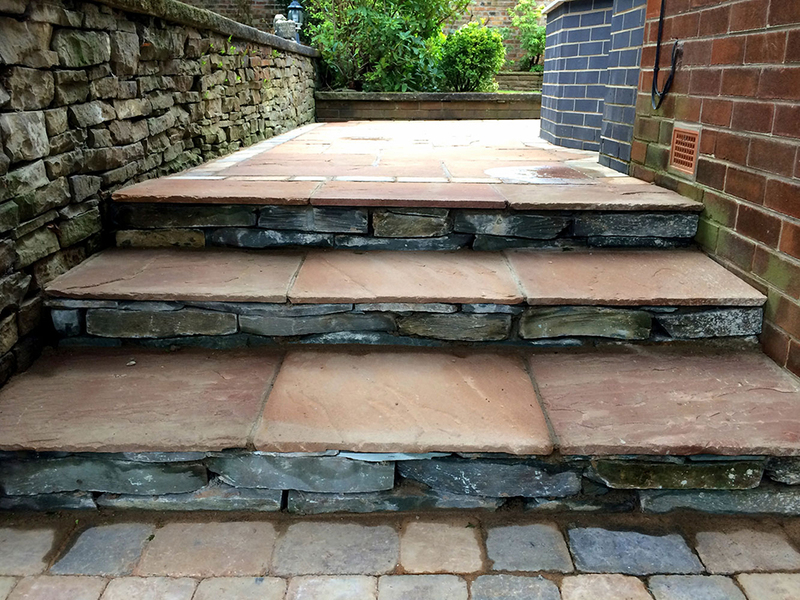 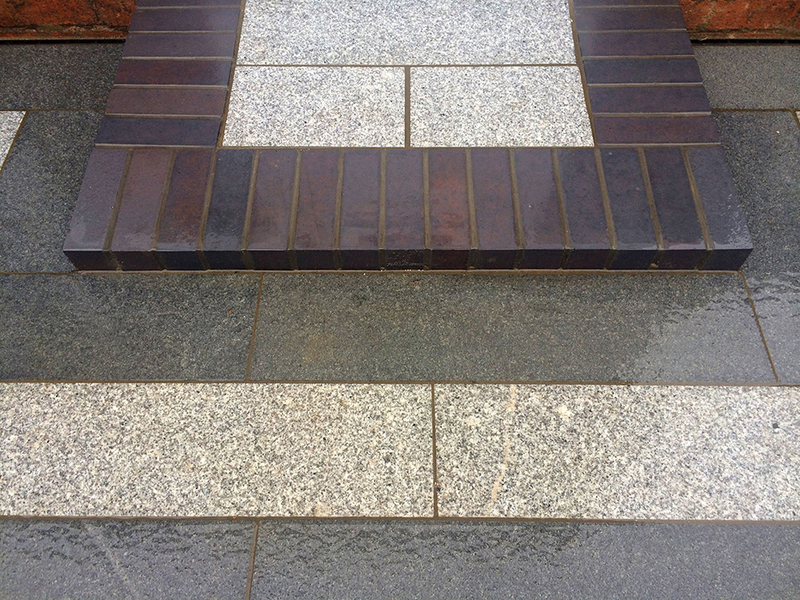 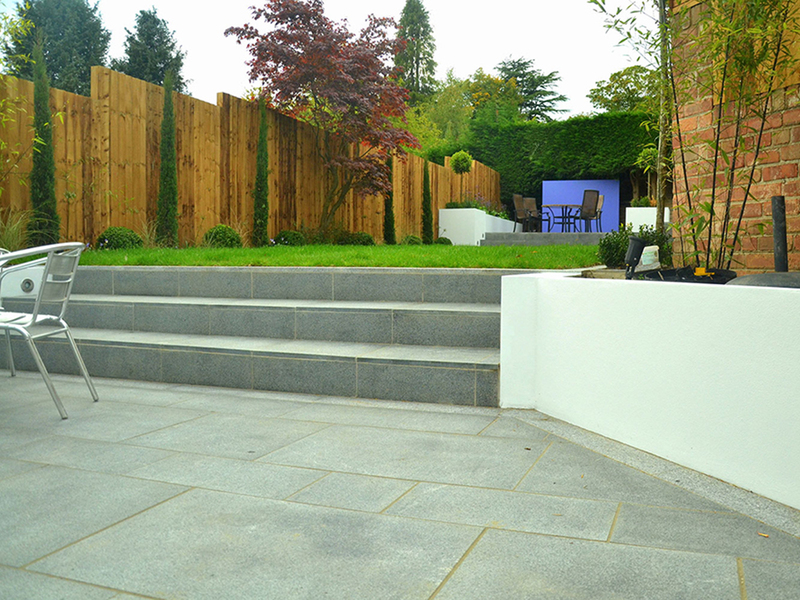 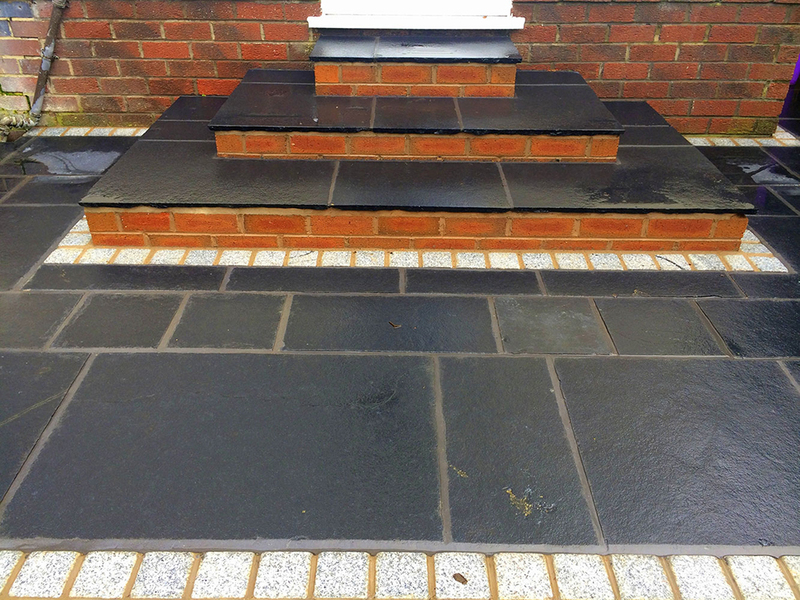 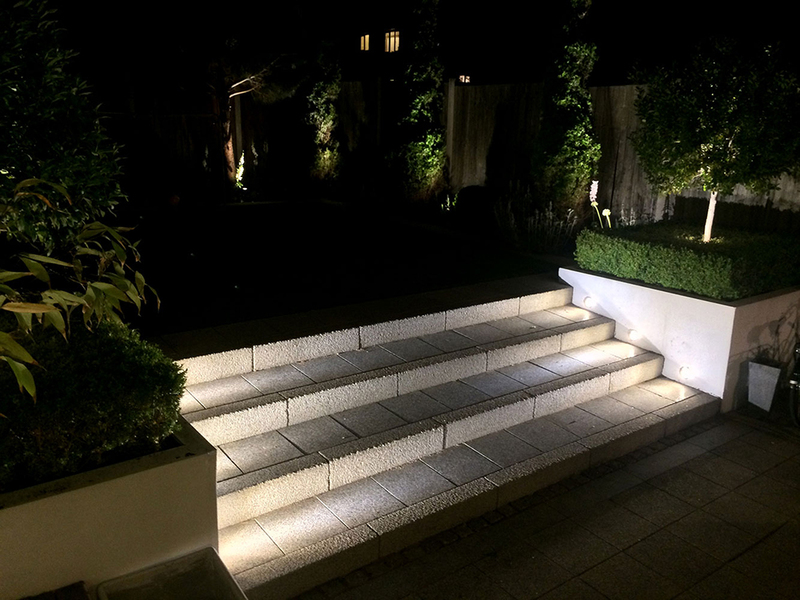 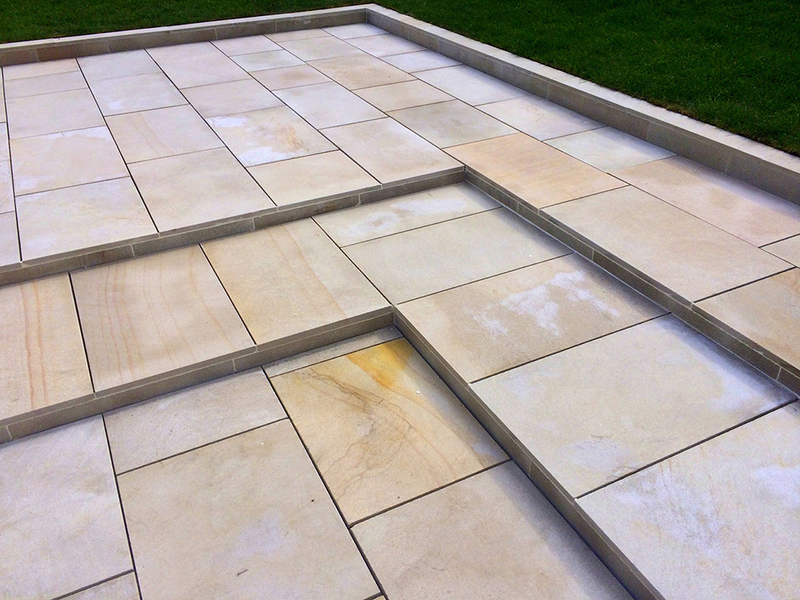 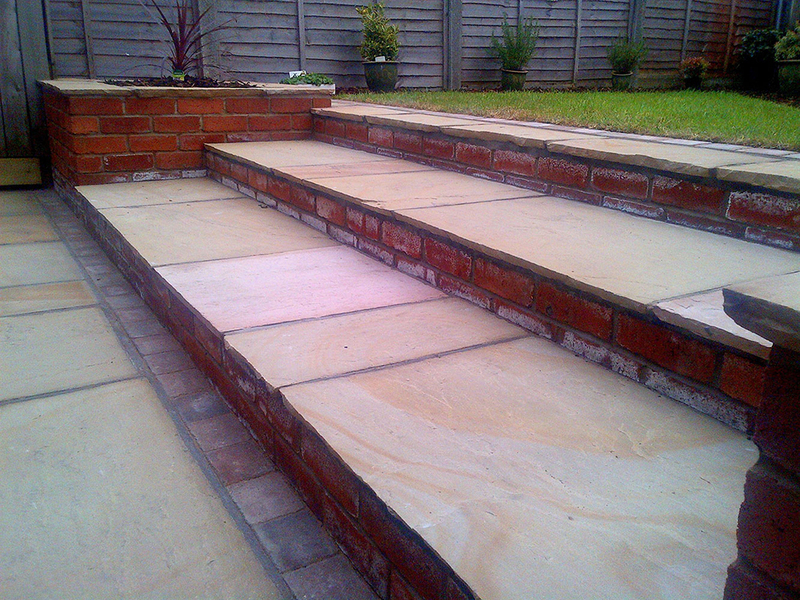 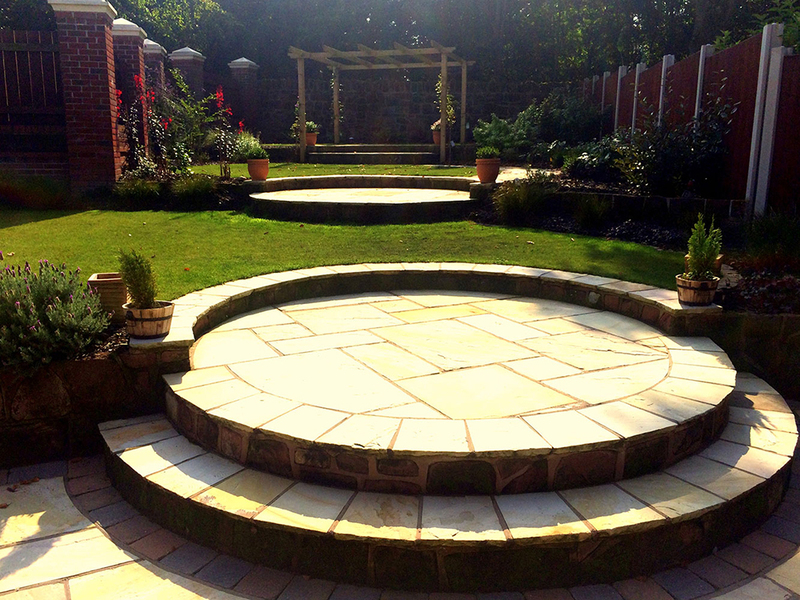 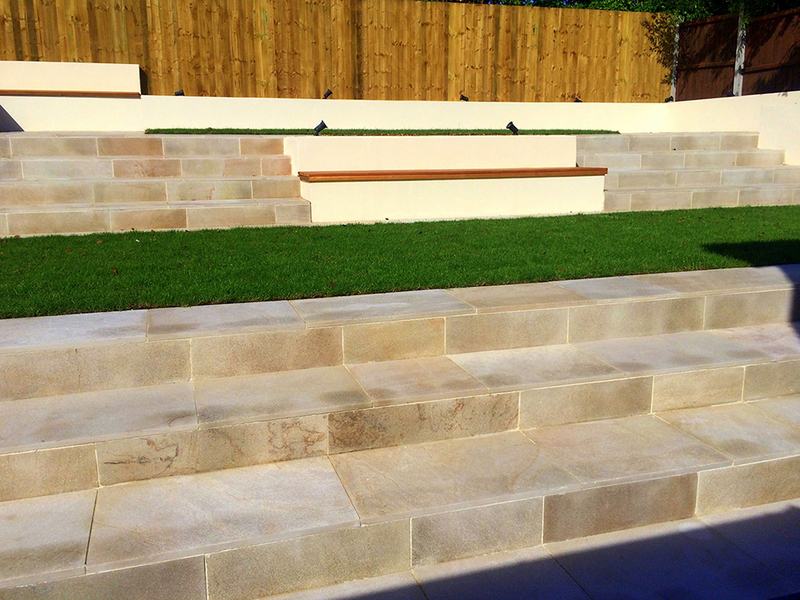 We at Plantdesign want to make sure that the steps will fit perfectly to the rest of your house and garden.